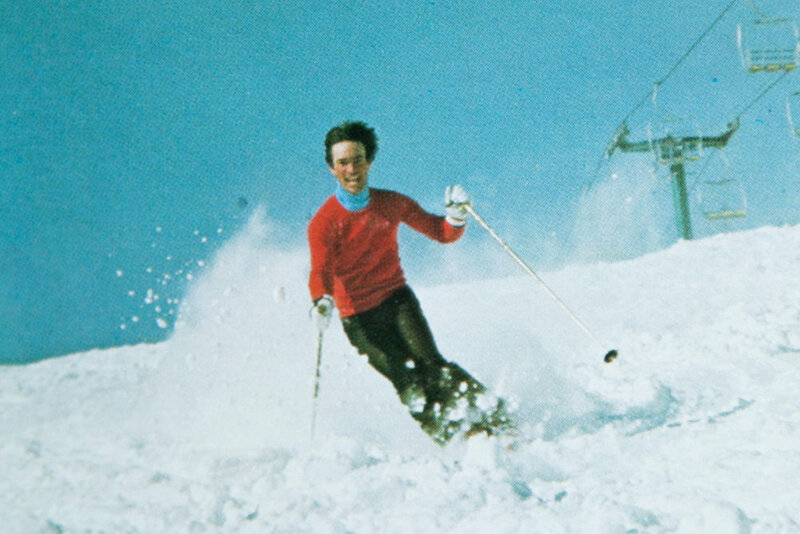 50 years ago, 135 acres were cleared on the slopes of Mount Tecumseh, accomplishing the most extensive construction, in the world, of a major ski area completed within a single year. In conjunction with this 50th anniversary, Waterville Valley Resort is excited to announce the Green Peak Expansion, the first in over 30 years. So, here we are, again in an optimistic stage of expansion, one that will propel us forward into the next half-century. 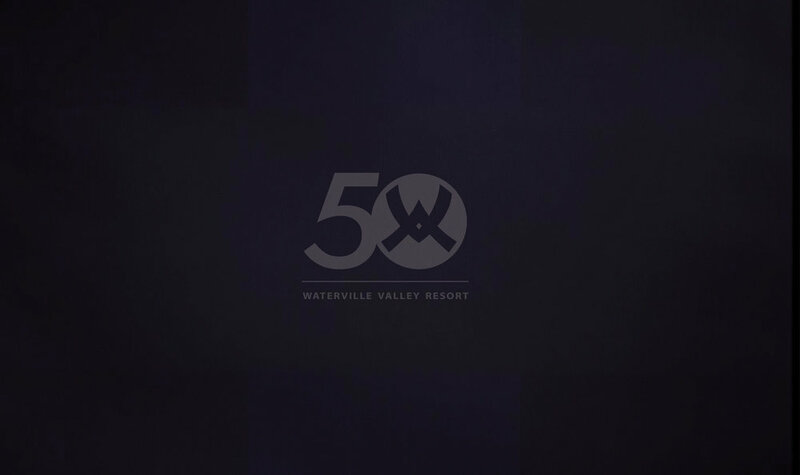 Highlighting the major influence of Waterville Valley for the last 50 years, it chronicles the early years, the Freestyle years, the World Cup years, the beginning of snowboarding and terrain parks, through to the present. We also look forward to the future, the Green Peak Expansion, and the future of Waterville Valley Resort. Available at the Snowsports Desk, the Pass Office, Guest Services, and the Adventure Center. Purchase your piece of Waterville history for $20! We've come a long way since our days of leather Cubco boots and wooden Strato Rossi's, but that doesn't mean we can't take a day to remember the early years. Join us in T-Bars for a 60's sweater competition starting at 4pm, with participants winning a buy one get one free lift ticket! Specialty 60's food and drink will be served at T-Bars from 11am-close. 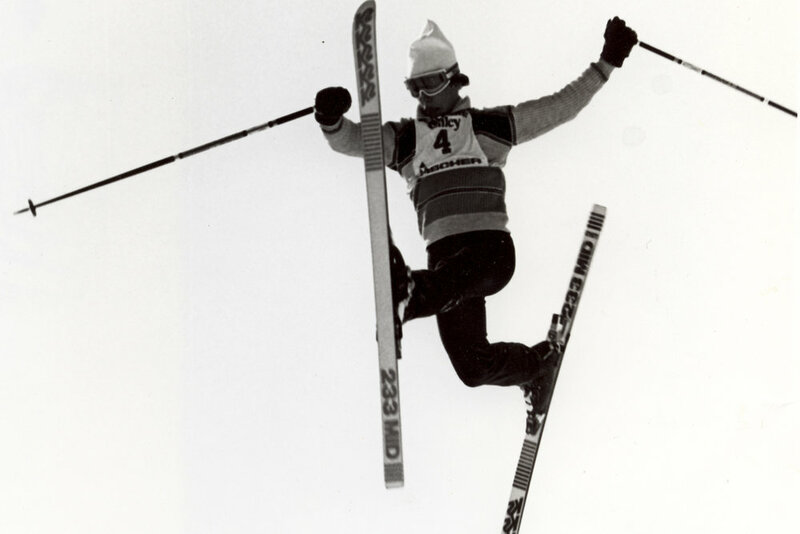 Waterville Valley Resort is the birthplace of Freestyle skiing. Freestyle has revolutionized the sport of skiing, paving the way for the new generation of skiing rippers that grace our Waterville parks. That's a hefty legacy to live up to, one that we wish to honor properly with a nice dose of hot doggin' fun. Over the course of Waterville’s history, ten World Cup races have been hosted on the slopes of Mount Tecumseh. Legend has it that Waterville Valley also held the first official NASTAR race back in 1968, the day after the trials. We're honoring the tradition on February 25th. More details to come. As the first park in New Hampshire (another first), we honor the forefathers of good ol' NH boarding. It's all happening March 18th, so be there for some spring park throwbacks. Stay tuned for more information.